Application to SA Water for a Network Analysis to be undertaken to ensure sufficient supply and pressure to a proposed connection. A Network Analysis is carried out using a hydraulic model. The pressures and flows provided are indicative only and have been derived by theoretical network analysis for normal summer operating conditions. SA Water cannot guarantee that these pressures and flows will be available from the system at all times and accepts no responsibility for any loss or damage that may result from reduced flow or pressure in the mains. Plan attachment(s) must be provided in this online form submission. If you are having trouble providing your attachments, please contact one of our Connections Officers on 1300 650 951. Please specify the locations of Network Analysis. Three network analyses are requested, 1st in front of Lot 97 Queen St Thebarton 5031, 2nd in front of Lot 15 Stirling St Thebarton 5031 and the 3rd in Reid St Thebarton 5031 half way between Queen St and Stirling St. 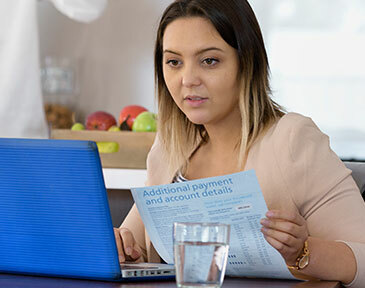 This application is subject to the terms and conditions contained within SA Water's Standard Customer Contract, and the Connections Policy. The Standard Customer Contract and Connections Policy applies to you, as a customer, from submission of this application. Fees for this service are listed in the Fees and Charges Schedule. Fees are charged per Network Analysis requested. Once you have submitted your application, you will receive an invoice for the applicable fee for this service within 5 business days. Please follow the instructions on the invoice to make the necessary payment. Please note that your Network Analysis Report will not be completed until all supporting documentation and payment has been received by SA Water. Upon completion of the Network Analysis, results will be promptly forwarded to you.